Our office welcomes many forms of payment, including cash, checks, and credit or debit cards. 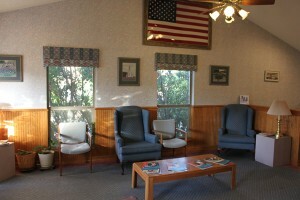 We accept and file most dental insurances, including Delta Dental, of which Dr. Cooper is a Premier dentist. Please call our office for further details regarding your particular plan. Please feel free to discuss your financial options with our office to insure maximum use of your insurance benefits and other means of meeting your financial obligation. Our aim is for your optimum dental health. We offer downloadable patient forms to make your next visit with us more convenient.